Nairobi,March 26,2018.Kakuzi is set to stop growing pineapples this year after over two decades planting the crop, signalling a radical shift for the agricultural firm, which is now increasing acreage for avocados whose demand has skyrocketed globally. The NSE-listed firm revealed the strategic shift Friday when announcing a 5.2 per cent increase in net profit to Sh561.6 million for the year ended December. The grower attributed the profit increase to higher international avocado and macadamia prices. 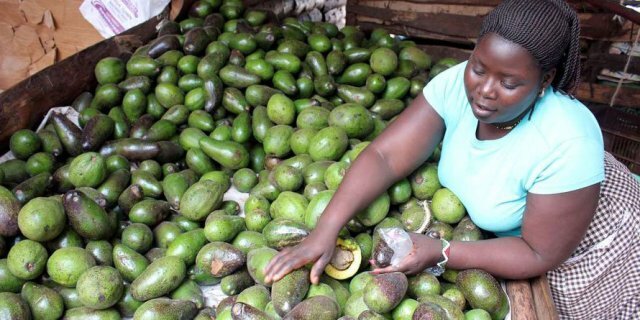 The company, which also grows tea and trees in addition to livestock farming, has now decided to focus its efforts on growing avocados whose returns per acre are higher than pineapples. 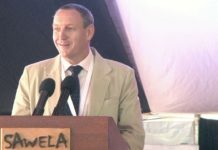 “A decision was taken to discontinue the fresh pineapple operation in favour of planting the area to Pinkerton avocado. Sales of pineapple will eventually be phased out in 2018,” Kakuzi said in a statement. Kakuzi’s pineapple farms in Murang’a, Del Monte’s in Thika and Ndemo Farm in Kilgoris have for years been the biggest commercial producers of pineapples in the country. 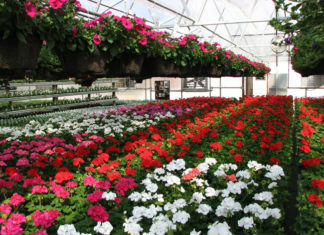 The crop has become synonymous with the company over the years. While some of its harvest is exported to countries such as France, Germany, Italy, Belgium and the Netherlands – mostly in canned form – Kakuzi has always sold its produce in the local market. The fruit is also used to make concentrate for juice products. 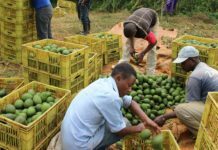 Over the past five years, avocado and macadamia have become choice crops for agricultural firms in the country with Kakuzi, one of the early adopters, reaping tidily. The firm closed last year with 1,500 acres of land under avocado from which it harvested 7,282 tonnes of fruit. 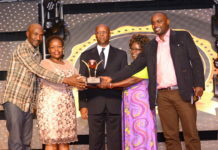 At its peak, Kakuzi had over 120 acres of its own land under pineapple and another 1,000 acres under a joint venture with juice maker Del Monte. Kakuzi, however, closed last year with just 60 acres of its land being used to grow pineapple and the partnership with Del Monte is set to be terminated in coming years. The increase in profit is as a result of continued market demand for avocado and macadamia throughout the year, Kakuzi said in a statement.